Though the practice of yoga has been around for an estimated 2,000 years, the practice has certainly gained traction and popularity over recent years. One of the most respected forms of yoga that is practiced across the world is Iyengar. If you find yourself in Bend, Oregon there is no better place to learn this than at Iyengar Yoga of Bend! Iyengar is a form of yoga that emphasizes correct alignment of all parts of the body within each pose, and this precision builds strength, stamina, balance, flexibility, and a new sense of well-being! Iyengar yoga is considered “meditation in action,” and involves the practice of yoga postures and breathing exercises that work every muscle, bone, joint, and organ in the body with steadfast mindfulness to attain a more balanced state. Okay, I’m Sold on Iyengar, So Why Choose Yoga of Bend? We’re pleased that you’ve decided to take the next step in your overall health improvement and want to give Iyengar yoga a shot! We can assure you that hands down there is no better place in all of Bend to learn and practice this than at Iyengar Yoga of Bend, and the reasons are twofold. First of all, they provide a beautiful, fully-equipped facility. 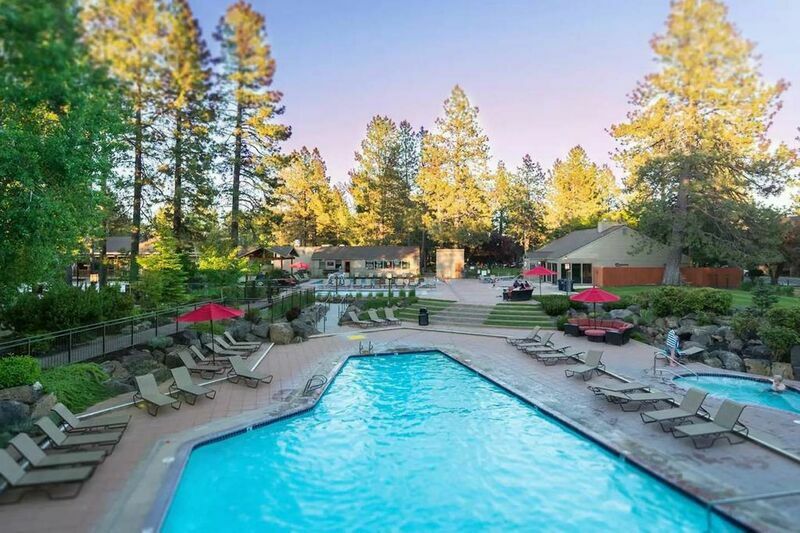 Their studio is incredibly spacious, light-filled, clean, environmentally conscious, operated at a comfortable 73 degrees, and comes with one of the best views of the Cascade Mountains you’ll find! Second, they offer something for everyone at every different level! Never tried yoga before in your life? Well, don’t be scared: Iyengar Yoga of Bend offers monthly FREE introductory classes for locals, and all are welcome. Their schedule of classes accommodates different levels of experience, including easy pace, private instructions, level 1, level 2, and restorative. No matter your fitness level, as long as you want to learn yoga, they’ll be sure to get you in the right class to ensure a successful experience! At Iyengar Yoga of Bend, they believe in the power of positivity that yoga can bring, and if you have any interest at all, we recommend you let them show you! You can get more information about Iyengar Yoga of Bend by visiting them online at www.yogaofbend.com, or calling 541-318-1186. Better yet, see for yourself the difference by dropping in to your first class at 660 NE 3rd St, Suite #5 in Bend, OR. Let them show you the positive difference that Iyengar Yoga can make in your life!